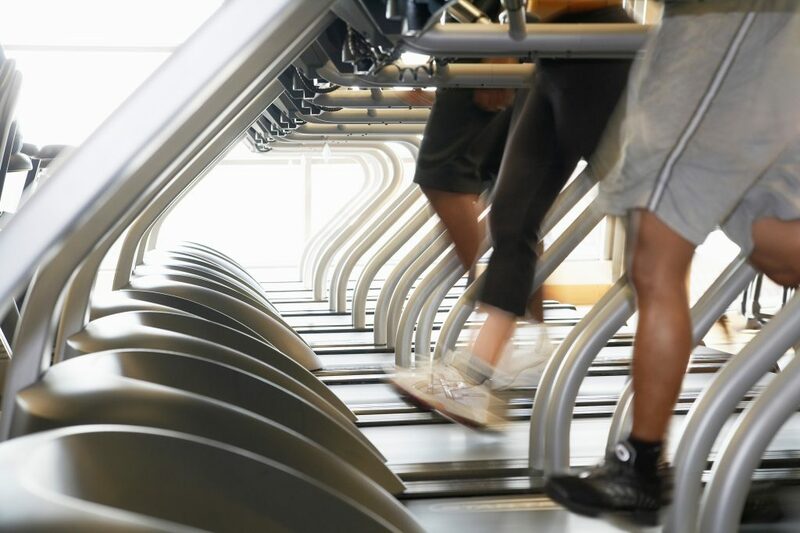 These membership sales training can help your boost revenue at your gym. The staff at your gym or fitness center might go into their workday believing that they have everything they need to be successful. While that’s a great attitude to have, it can cause issues not realizing that there are better and more effective ways to boost your membership numbers. Does your membership sales training need a boost? If so, there are some ideas to help your team to be successful starting now. When someone takes the time to come into your gym or fitness center, they likely already have an idea as to why they are there. Perhaps they saw an ad for a free week trial and just want to test out the facility. If that’s the case, resist the temptation to put them on the spot from the get-go and pressure them into joining right way. It would be much more effective to wait until that week is about up, or a day or two from expiring, to ask them when they sign in if they want to join. This will make your prospect much happier in the long run. Always track all inquires and complaints. Show your members and prospects you care by being sure to not let any calls, emails, or walk-ups go unnoticed or unresolved. Use digital lists to track all inquires and complaints to ensure all of them have been properly resolved in a timely manner. Make keeping this list up-to-date both a shared resource as well as a shared responsibility for every staff member at your facility. Your staff might be trained well and believe that they can size up a potential member quickly and accurately. However, that may not always be the case. Despite your team’s best efforts to save time, he or she might not provide your membership prospects all of the options they need to know. Doing that might be costing you sales. Always provide new members sales incentives. Once a new member has joined your gym or fitness center, don’t forget to reach out to them with other sales opportunities. If your facility offers one-on-one training, offer them a 30% discount if they sign up for 3 months or 6 months within 30 days of becoming a member. Offer a new member 5 free training sessions and a discount if they sign up after their last free training session. Make them aware of the other products or services you can offer them. Use Blitz to boost your sales and marketing efforts with our easy-to-use software! Blitz is reasonably priced, and is packed with the tools your company needs most! Contact us today to schedule a free demo and we’ll discuss with you how easy it is to get started!! Membership sales training can help your gym to increase revenue and increase satisfaction among your members. What has worked best for your business? Share your success stories with our audience. We’d love to hear from you!